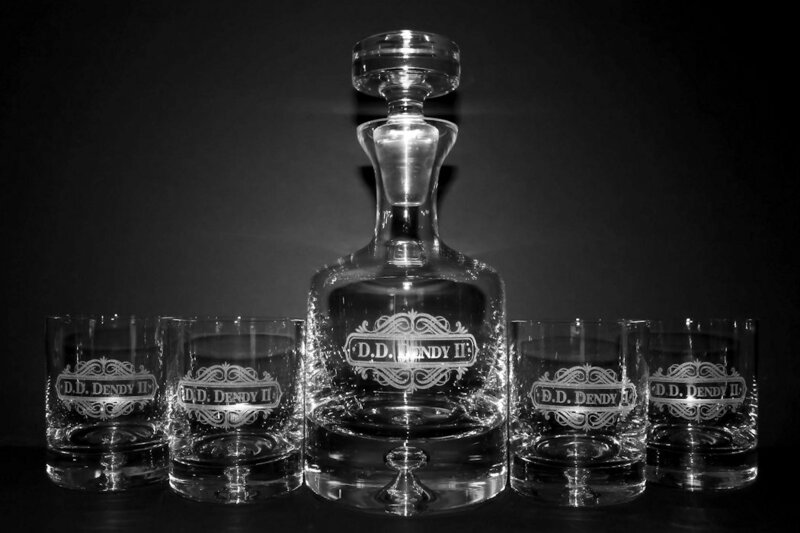 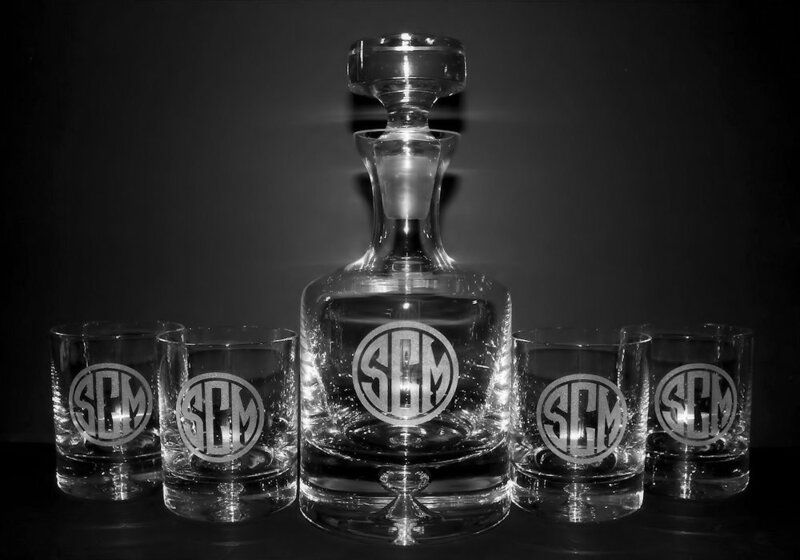 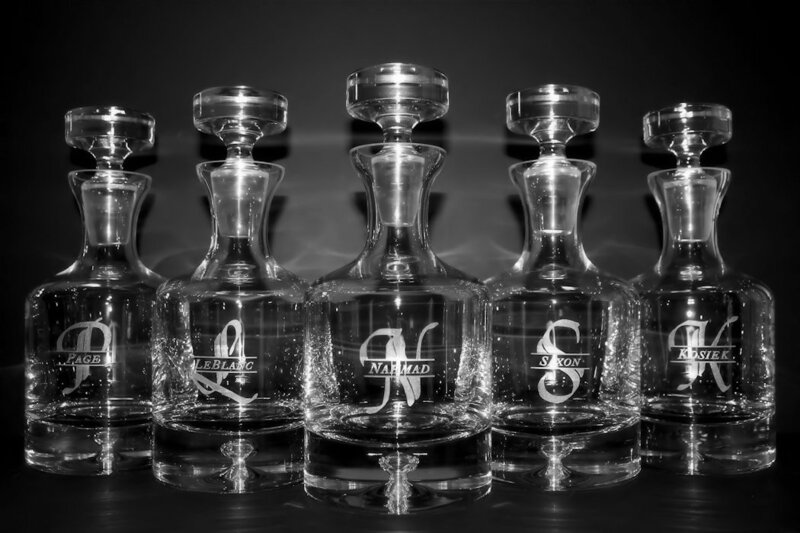 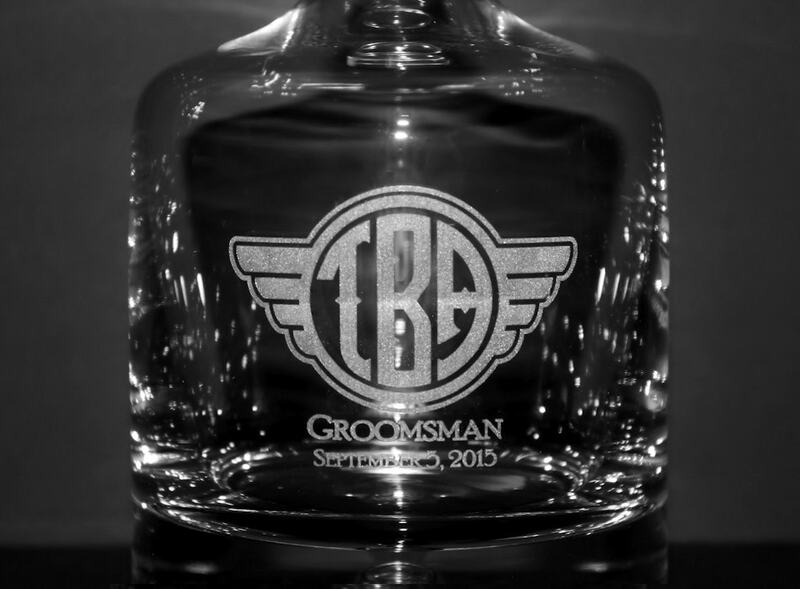 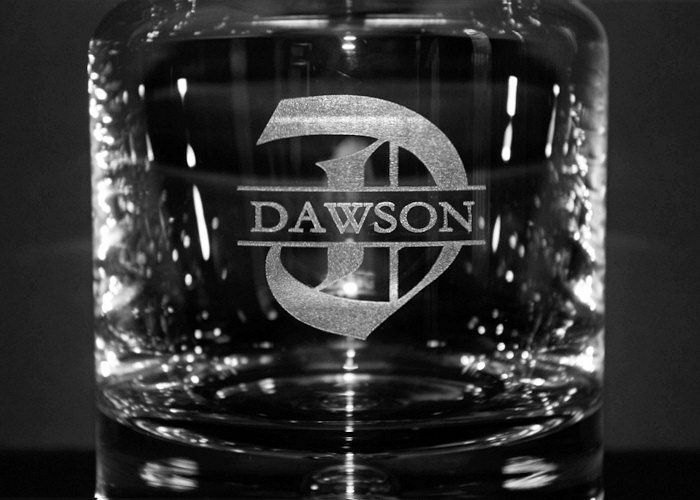 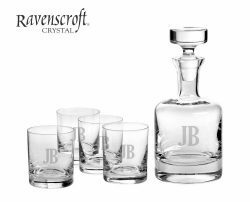 The perfect personalized groomsmen gift, the Taylor Decanter by Ravenscroft Crystal is a classic heavy-bottom crystal decanter that features a unique bubble design in its base. 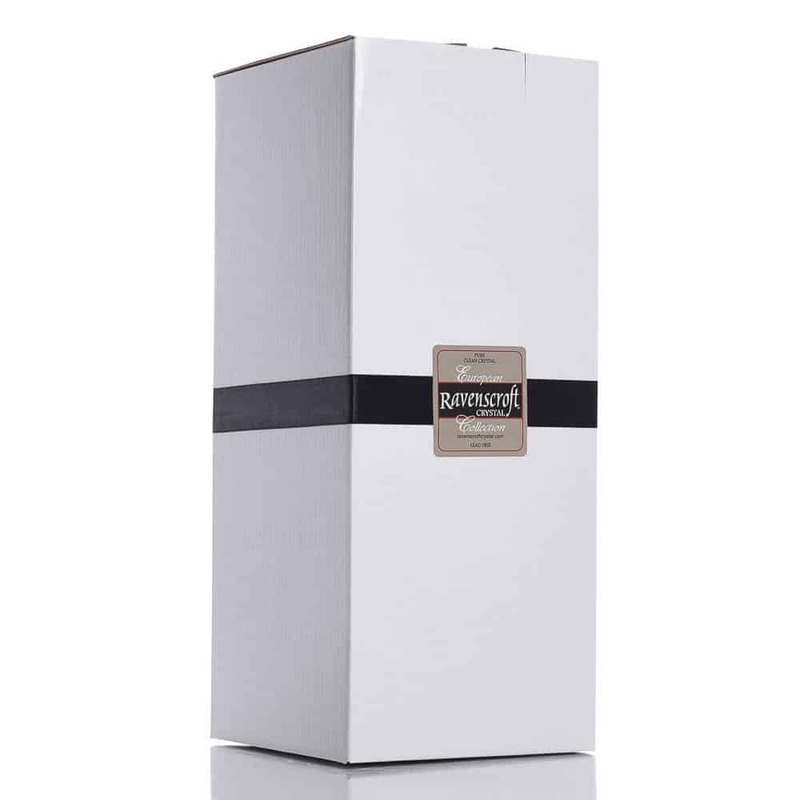 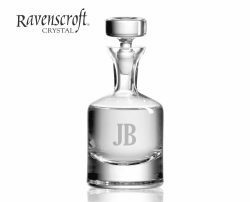 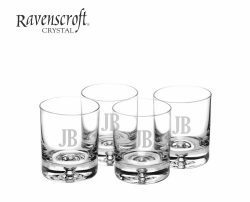 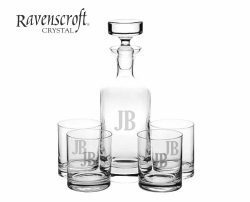 Handcrafted by European craftsmen, Ravenscroft decanters are produced from ancient mineral deposits free of impurities. 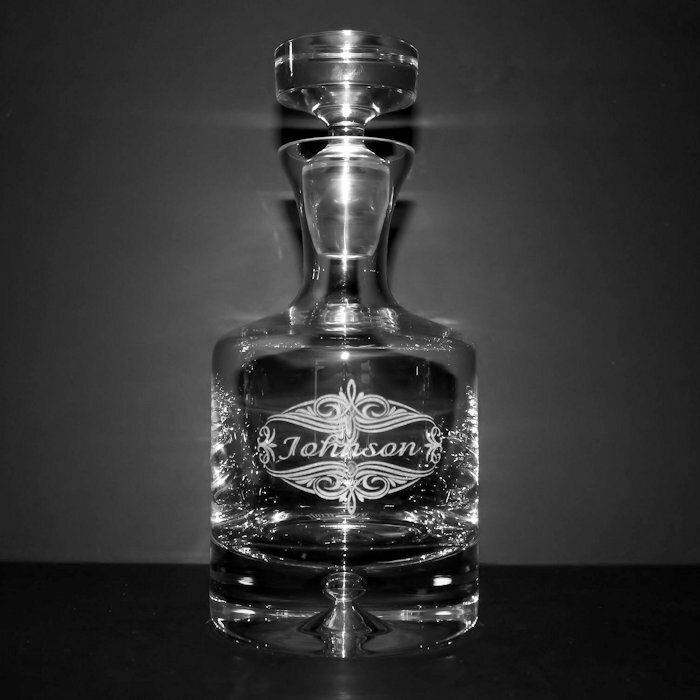 Using such raw materials eliminates the need to add lead in order to produce brilliant crystal. 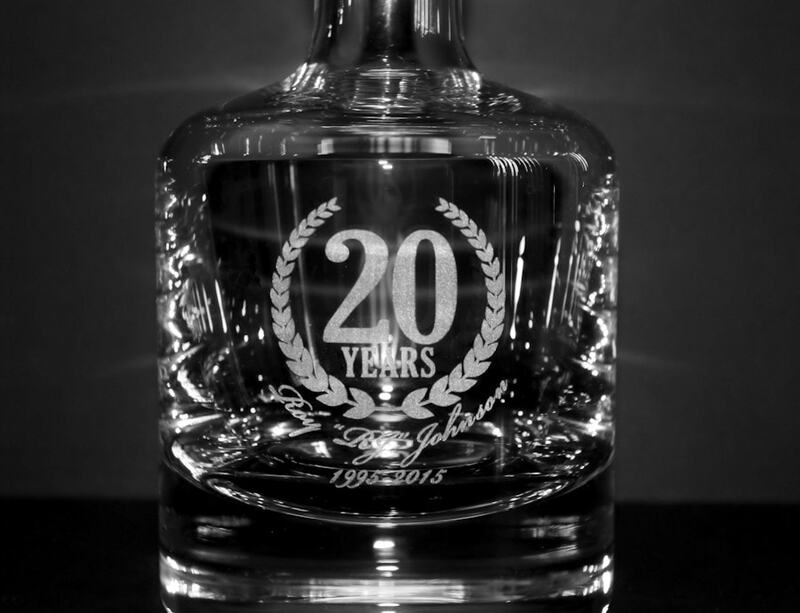 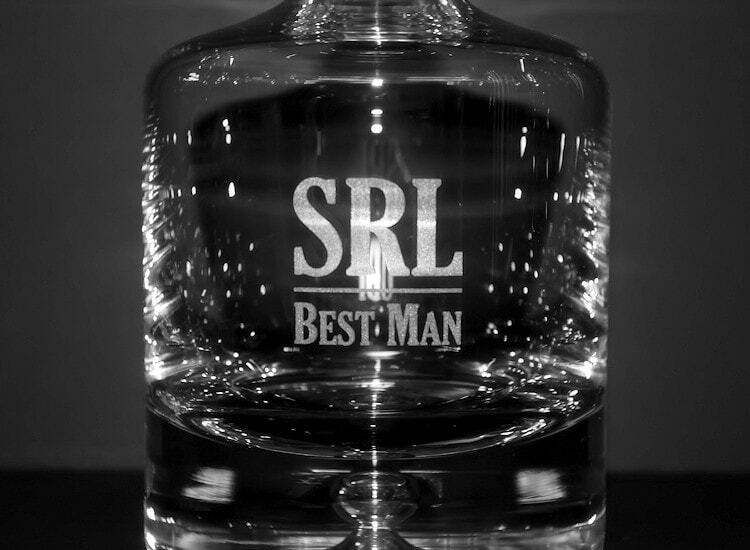 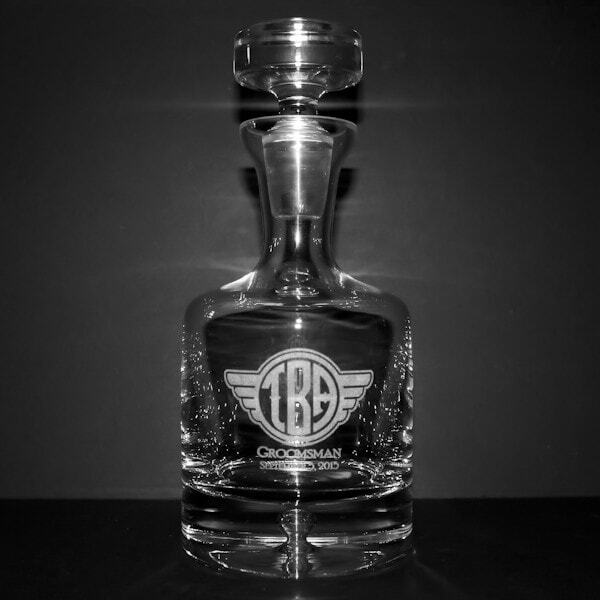 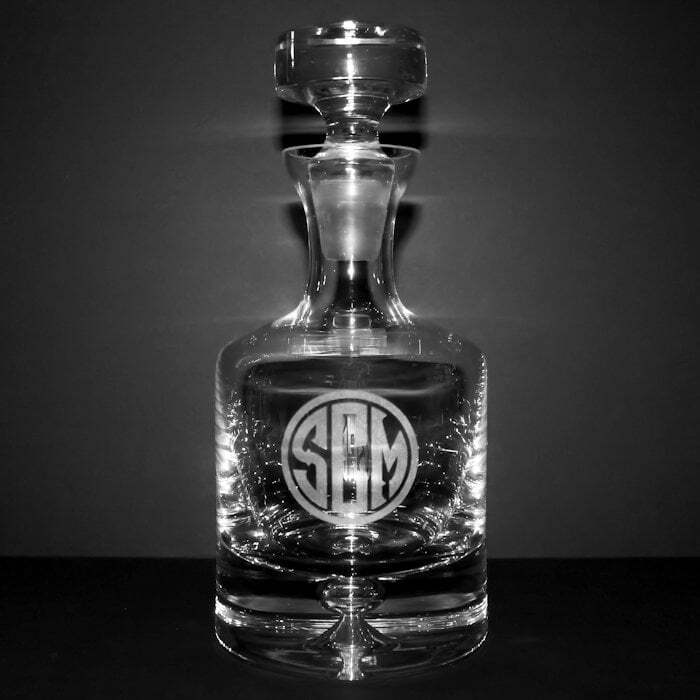 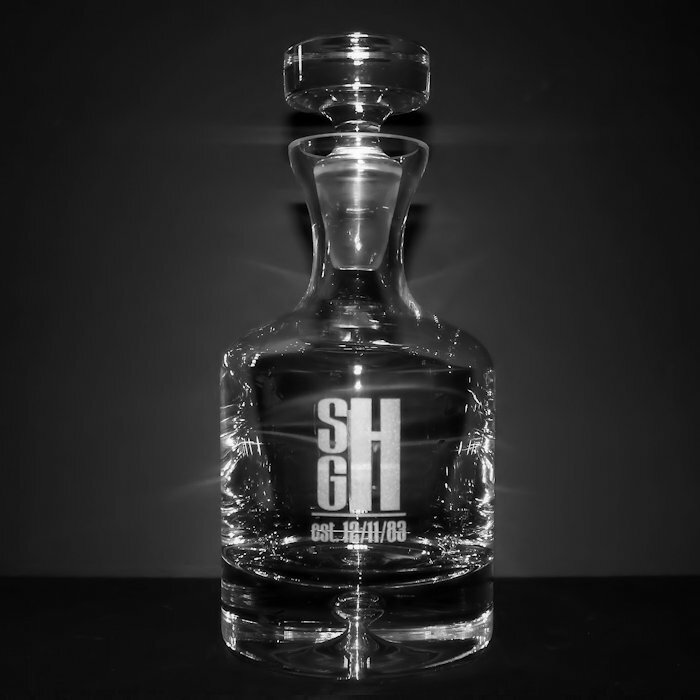 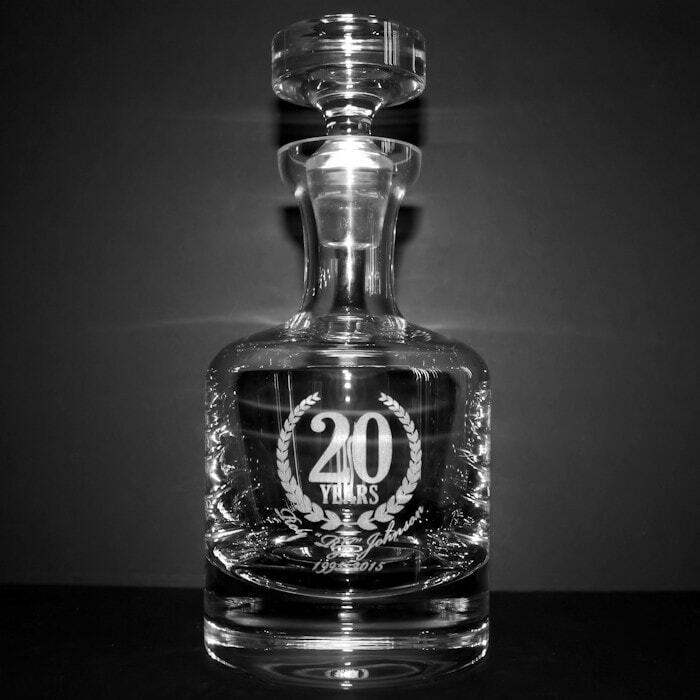 Its classic makes this the perfect spirits decanter while personalized engraving adds a special touch transforming a memorable gift into a treasured keepsake..